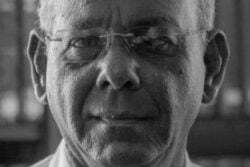 Minister of Public Telecommunications Cathy Hughes is in clear breach of the Integrity Act and should immediately relinquish all ties to her company which recently received a government contract, or resign if she wants to keep it, former Auditor General Anand Goolsarran says. “To the extent she continues to retain ownership of the company in question, or an interest in it, she is in breach of the Code of Conduct contained in the Act. 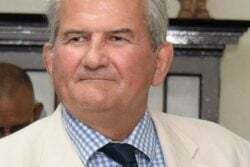 This could trigger an investigation by the Commission and possibly criminal proceedings,” Goolsarran told Stabroek News. 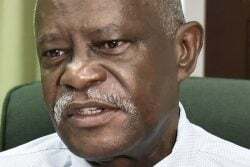 He said that alternatively, Hughes could “choose to resign from her position” as the Integrity Commission Act is clear on the issue of conflict of interest and she should “divest” herself of the conflict of interest. Hughes has been accused of impropriety after her company, Videomega Productions, was awarded a $832,200 contract by the Department of Energy (DoE) to produce three 60-second television Public Service Announcements. 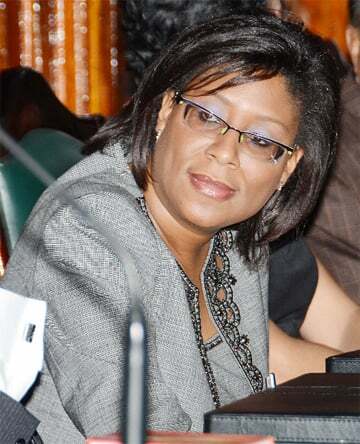 However, she has said that since becoming a Minister of Government, she had relinquished day-to-day management of the video production company and was unaware of the transaction…..